Recently I installed an OpenStack (Mitaka) with all core services and other “optional” components, e.g. LBaaS, FWaaS, VPNaaS, Manila. Everything worked fine except I couldn’t log in to the dashboard with my favourite web browser, Chrome. Every time I logged in, even with a correct password, Horizon sent me back to the login page. But if I entered a wrong password it did tell me that the password is incorrect. This happened to Firefox too. However, it worked on IE. Then I did some inspection with IE’s debug tool. It turned out that the cookie sessionid has a very log value, >4200 characters, which exceeds the max allowed cookie size of Chrome and Firefox. From my test on the latest browser versions, only IE accepts more than 5000 characters. By default, OpenStack uses memory-based sessions, such as memcached. According to the error message, we need to use file-based or database-based. Answer ‘no’ when asked whether you want to create super user. After this change, the real sessionid data will be put into database, and what is sent in cookie is only a key (32bytes). So every time a request is sent back from the browser, horizon queries the database to retrieve the real sessionid data with this key and proceed from there. Before each OpenStack request, we need to have a valid token. When requesting the token, Keystone sends back the token as well as a service catalog; this is the sessionid in Horizon. What makes our sessionid so big is that I have installed many services into my OpenStack. Using database-based sessions for horizon will have some impact on the performance but that solves the problem. On the other hand, Horizon should put session data in multiple cookies if it is too long. How can we make OpenStack work for you? Find out what else we can do with OpenStack. Previous PostOpenStack Australia Day Government: Agenda Announced! Software Interlude. 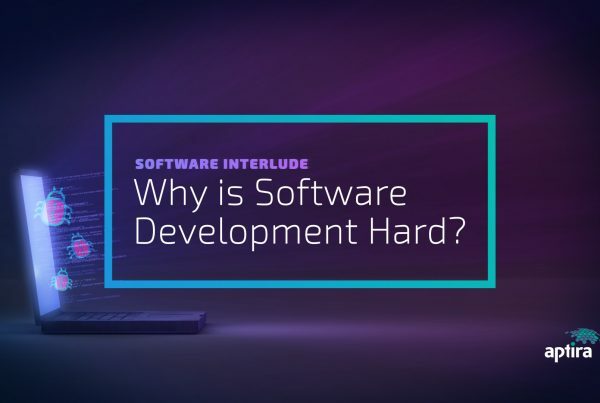 Part 5 – Why is Software Development Hard? 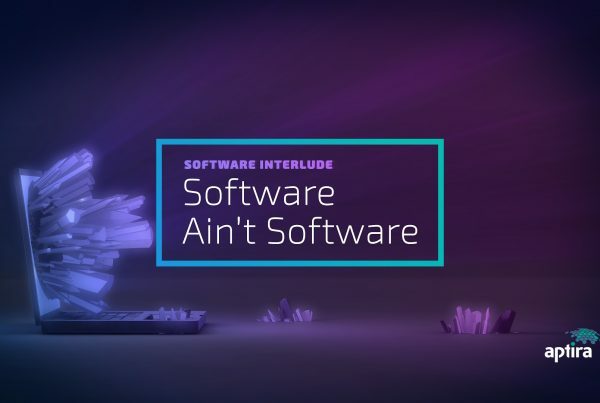 Software Interlude. 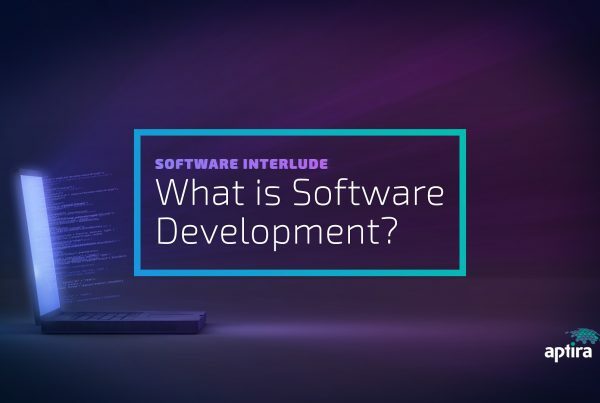 Part 4 – What is Software Development?